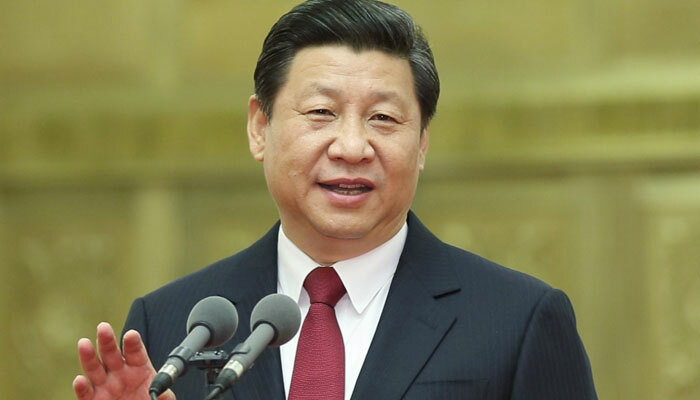 Chinese president Xi Jinping warns Against Protectionism. Chinese President Xi Jinping warned Saturday that “the shadow of protectionism” is threatening economic growth worldwide. “Anyone who chooses to close the door will only shut himself off from the rest of the world,” Xi said at the APEC summit. Other Asian leaders made similar remarks during the summit. APEC (Asia Pacific Economic Cooperation) is an organisation in which Asian countries have united. The APEC aims to stimulate economic growth, cooperation, trade and investment in the region. that country should look closely at themselves when it comes to globalisation and economic integration. According to him, these developments exclude certain people, and it helps inequality.